The Port of Rotterdam’s objective as a “world-class” port is to ensure competitiveness while continuing to grow and expand. In order to achieve this objective, it is imperative that the port improves or optimizes what they already have. 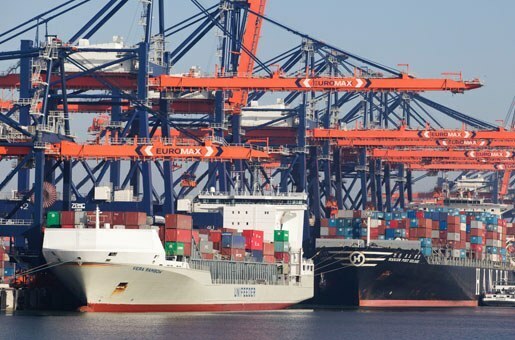 The Port of Rotterdam needed a platform to connect all of its systems in order to improve usability of its critical port information. In 2013, Port of Rotterdam retains Esri to implement an ArcGIS platform called PortMaps. PortMaps is the Geographical Information System (GIS) for ports that gives insight into all of the port’s assets in an integrated way. PortMaps allows owners and managers to view all port spatial objects and related object information provided from expert systems (like the KMS), and is used to perform geographical analyses. This new system enables decision-making on the basis of correct, complete and current information and leaves no room for different interpretation as it is unambiguous in the information and definitions it provides. It makes all the information accessible to the right people at the right time and facilitates smart and fast analysis. Today, the PortMaps system is fully operational, and is being used by Port of Rotterdam staff at all levels that are accessing and updating a multitude of port information. For example, with just a click or a tap on the main map, port employees can easily access and view contract information about a specific asset, inspection reports and maintenance plans for different quay walls, etc. 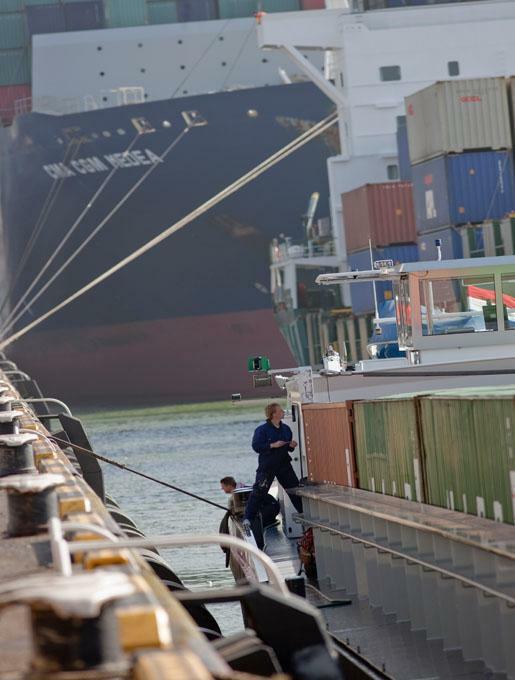 PortMaps is at the Heart of Port of Rotterdam’s Mission to Become a World Class Port.